After the big success of the call “Earth of Hunger”, we want to make you think again and express your creativity with a relevant and very actual theme which is not other that equality fight and empowerment of woman. 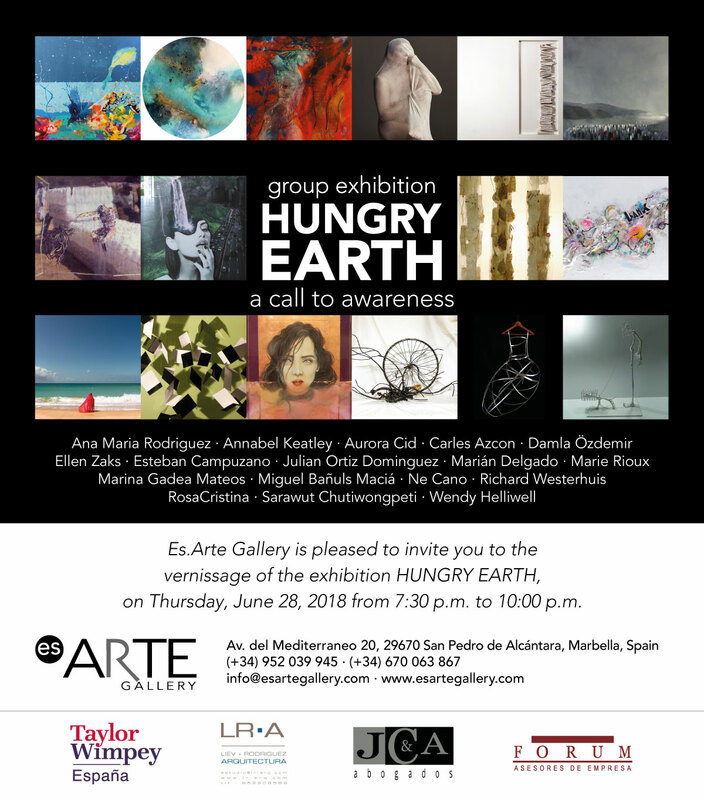 Es.Arte Gallery, contemporary art gallery in Marbella (Spain), in its struggle for awareness and change, presents a call for a special exhibition next February: Be a Woman and Smile. With this call we want to find artists to connect with, artists who feel identified and want to join something great, something beautiful, art to fight for change in order to get a better future. You don’t have to be woman, its not an appeal to feminism but to respect and equality. As you may know, from Es.Arte Gallery we insist on defending the mission that the art and the artist have always had, recover the meaning and importance that they deserve and have demonstrated throughout the history. “Civilizations are not remembered by their business people, their bankers or lawyers; they’re remembered by the arts“. We fight for the artist can express himself, transmit his message to the world, and be part of the art, transcending through his person and work. 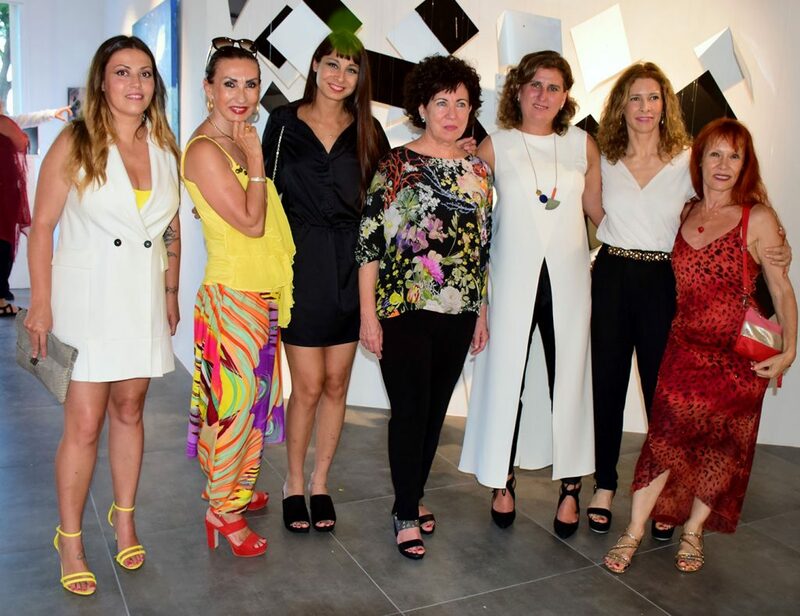 Be a Woman and Smile is a group exhibition that focuses on woman, gathering works of art with a disposition to sensitize the population regarding the figure of the woman. From this exhibition we wish to give woman the power to express herself not from weakness but strength, without escaping from her true nature and so, discovering herself without humiliating herself and without imitating man. A call to break borders and ethnic, cultural, linguistic, politic, economic… inequalities. Strength, life, capacity, sensibility, understanding, love, beauty and equality are the key words to this exhibition. On this occasion, for the exhibition Be a Woman and Smile we will select ten artists who will be able to exhibit their artwork at Es.Arte Gallery. 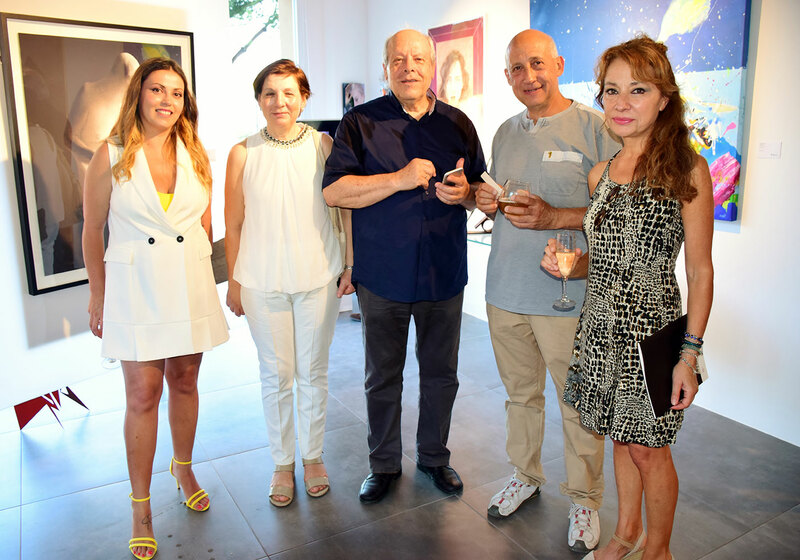 Three artists will be selected to permanently join the exclusive selection of artists represented by Es.Arte Gallery as well as the active art circle of Marbella and the Costa del Sol, Spain. 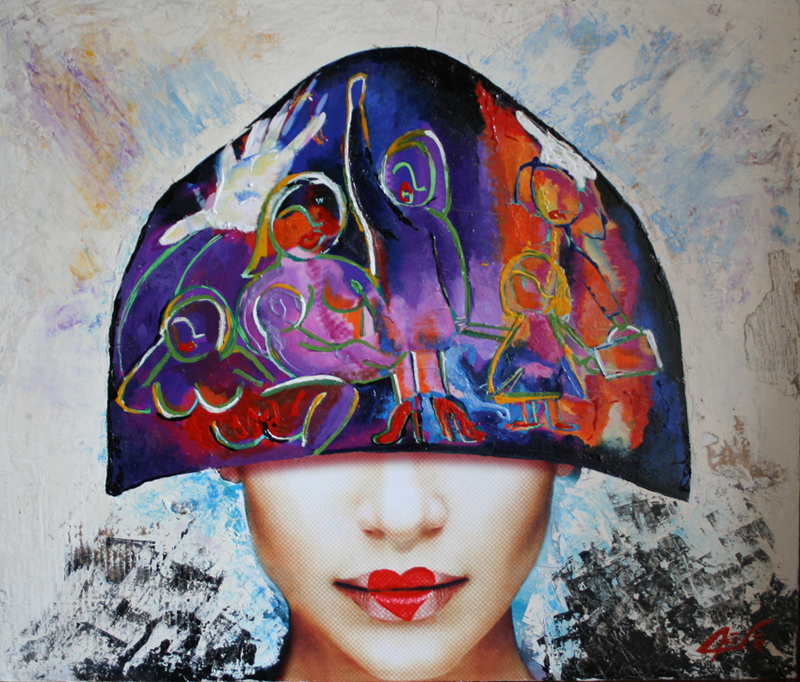 Artist in active, art expert and director of Es.Arte Gallery. Es.Arte Gallery is an art gallery that focuses on innovation, transparency and artistic quality. 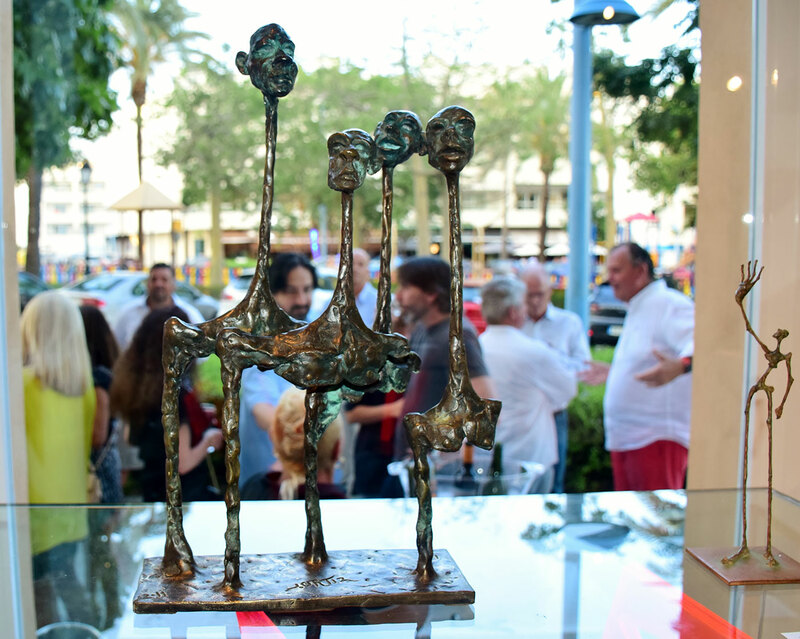 Its objective is to promote contemporary art in Marbella (Spain) so that it becomes in the place of reference for art lovers. Enthusiasm, work, creativity and passion. 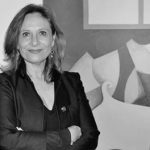 Are the values that have led the artist Marifé Núñez to launch this initiative. Knowing first hand the relationships between artists and galleries, offers his “How Now” in order to be the perfect connection between the artist and the collector. 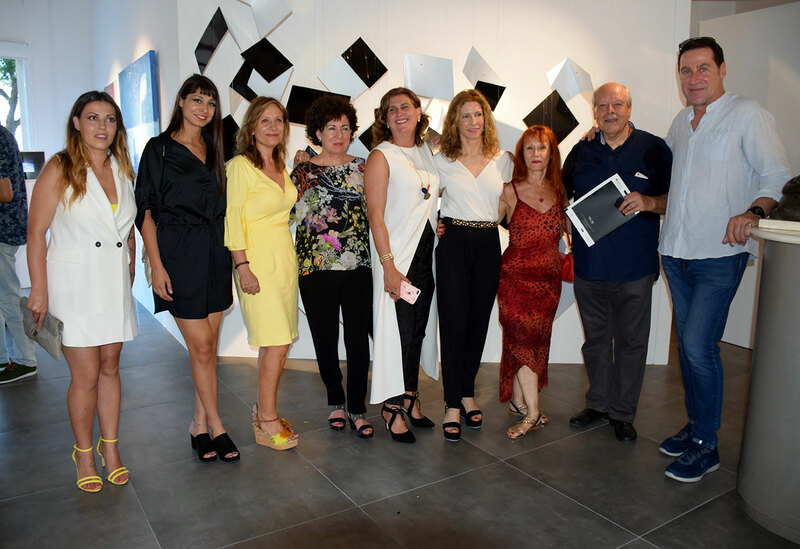 A gallery supported by a professional team of the art sector, in which artists, curators, dealers, interior designers and architects contribute their knowledge and experiences to make a difference in this exciting activity. From the 8th of March, 2019. Selection of ten artists for exhibition and sale. Selection of three artists for representation and continuous sale. Price of 25€. The price includes work of selection, installation, print of catalogs, study of work of art as well as biography of the artist, advertising in the media, buyer attention, online catalog, social media difussion, and advice, among other services. Maximum three works per artist. – Mass production works or handicrafts such as clothing, jewelry or accessories are not allowed. – Works that are not properly framed and prepared for exhibition on the wall are not allowed. We will contact this email and / or phone. Symbolic price of € 25 EUR. 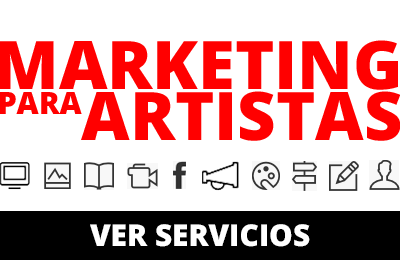 The price includes the work of selection, installation, catalog printing, study of works and biography of the artist, advertising in the press, attention to the buyer, online catalog, promotion in social networks, advice, opening party, among other services. * By clicking on "Apply" you will be redirected to the PayPal website. You can pay with your PayPal account or, if you do not have an account, with your credit card.